Car rental with unlimited miles from $395 monthly in the San Diego Area. Book by 4/30/19 get $15 OFF Students, Military and Corporate Rentals! We provide rentals to fit all budgets. Simple pricing with all taxes and fees included! These vehicles are brand new 2018 models with all the latest bells and whistles. Models below or similar. These are used, very well maintained vehicles for everyday driving at low rates. We are always updating our fleet and often have great vehicles available for sale. Simple application process and most everyone is approved! Locally Owned, Operated and Trusted Business! Providing long term rentals since 2004. A company you can actually trust. Read what our customer are saying. Your specific scenario is our priority! Need an after-hour pick-up? Documents and payment done over the phone? Need a phone call after your kid picks up the car, that everything went well? Need your payments split up? No problem! We will make it work! Forget the hidden fees associated with traditional car rental. Our miles are unlimited, we don’t nickel and dime you for scratches. We are not in the business of robbing our customer through fees, we are in the business of leasing quality cars for a fixed simple rate. We believe in offering a diverse selection of vehicles to choose from. 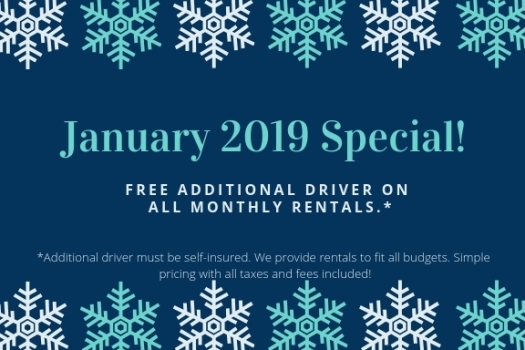 Our rental fleet is perfect for single drivers, families or folks who may be transporting more than just themselves during their stay in San Diego. 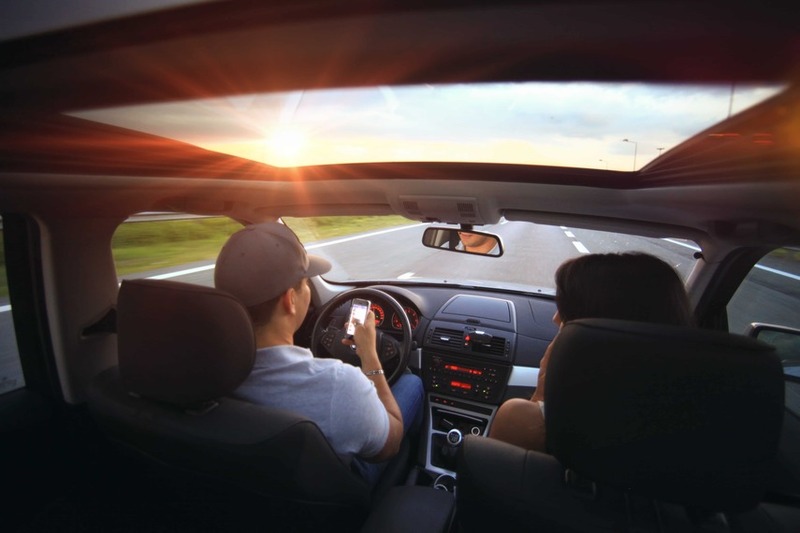 If you are interested in renting a specific car for your vacation, student car rental, military car rental, weekly car rentals, 1 month car rental, 2 month car rental, 3 month car rental or for a long term rental then check out our list of vehicles below. We have a comprehensive variety of colors, makes and models to choose from. Our vehicles are all regularly maintained and can even be considered for rent-to-own purposes along with unlimited miles and no deposit down for weekly and monthly rates. Vehicle makes include: Mazda, Honda, Toyota, Kia, Hyundai, Acura, Chevy, Ford and more. Sizes include: compact, full size, family cars and student cars. Rental starting at $395/month – simple pricing and never any crazy fees. No deposits, unlimited miles and rent-to-own options available at cheapest rates in the San Diego area. Preview and book your car right on our website. $15 discount for students, military and long-term renters if you book your car by 4/1/19. Areas near and around San Diego including but not limited to: La Jolla, UTC, Kearny Mesa, Miramar, El Cajon, Chula Vista, National City, Rancho Bernardo, Carlsbad, Encinitas, Del Mar, Downtown, Oceanside, Spring Valley, City Heights, Pacific Beach, Ocean Beach, Escondido, Point Loma Poway, Carmel Valley, Mira Mesa and within these zip codes in San Diego: 92064, 92109, 92128, 92129, 92116, 92117, 92127, 92101, 92122, 92037, 92110, 92111, 92110, 92020 just to name a few. Enterprise is great for business rental cars. I use Enterprise for all business trips. I would like to them open earlier than 04:30 AM. When I have a 06:00 AM departure from an airport that requires a shuttle, I cut my flights really close. Friendly staff, recommend to other folks traveling to San Diego or anyone requiring a rental! Worst service ever , the gentleman from Aamco place a rental reservación st 12: pm , unfortunately needed some papers . They place him on hold for 45 minutes to let him know , they run out of cars . We just completed a very positive experience with Emil and this company. We rented a vehicle, which provided reasonable travel throughout our one month stay in San Diego. Unfortunately, I did not pay enough attention to the 28 day requirement and returned the car late. That was my error and Diane just charged me an additional fee. These cars are older, but seem to be very reliable. I plan to rent another vehicle when I come to visit this area again next year. The cost of renting from Emil is amazingly cheaper than renting from a larger commercial car rental agency for a long period of time. No one does it better than Emil, top notch service and reliable cars at an outstanding price...what more could I want...thank you so much Emil!! !